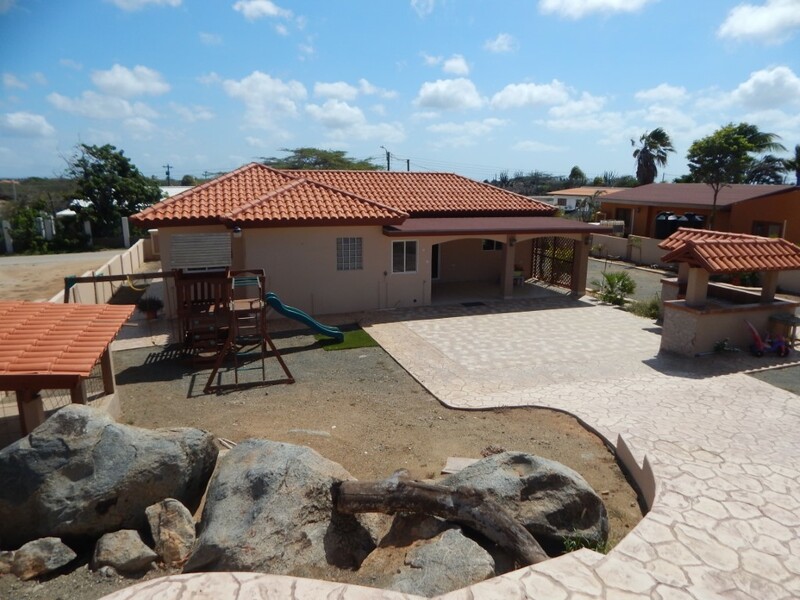 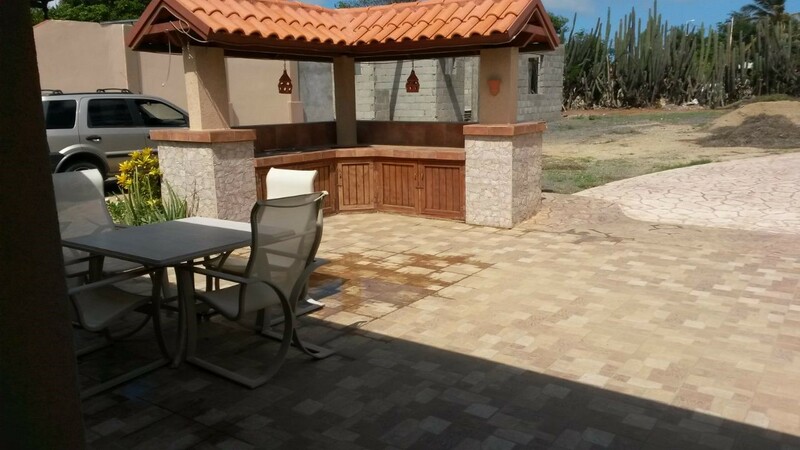 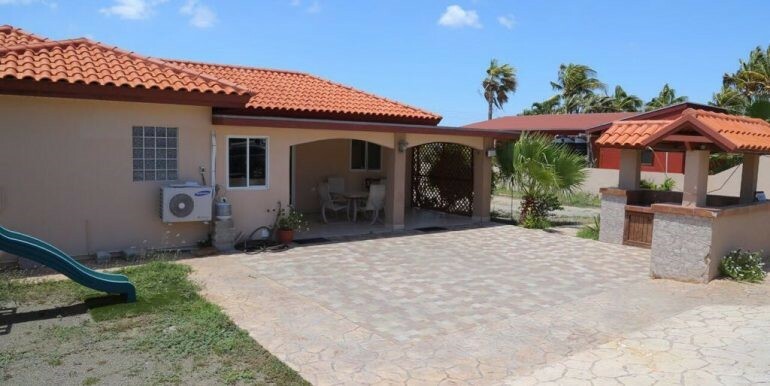 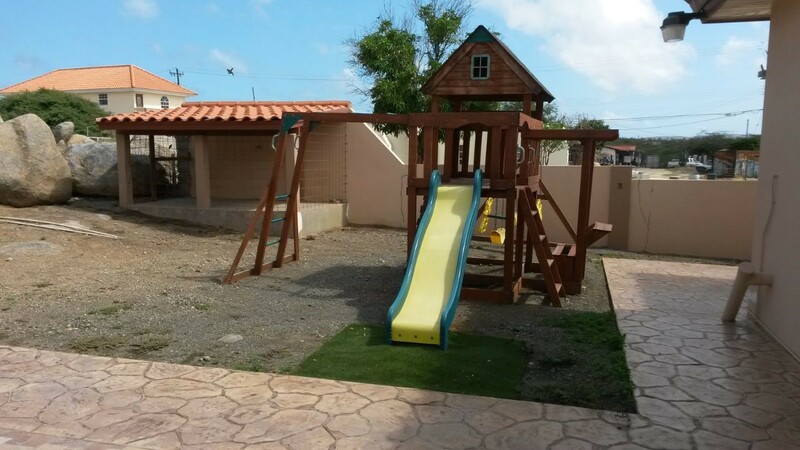 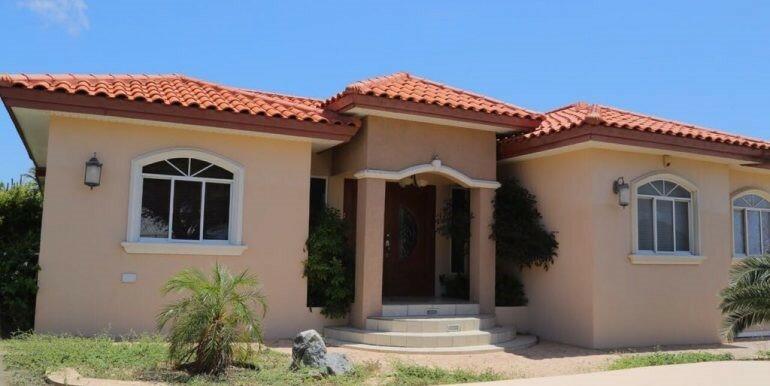 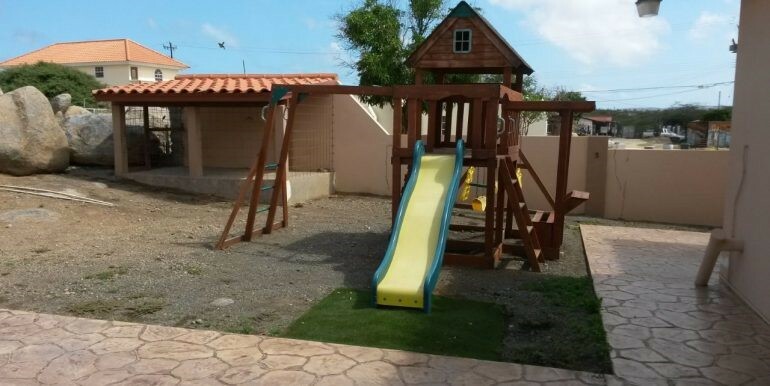 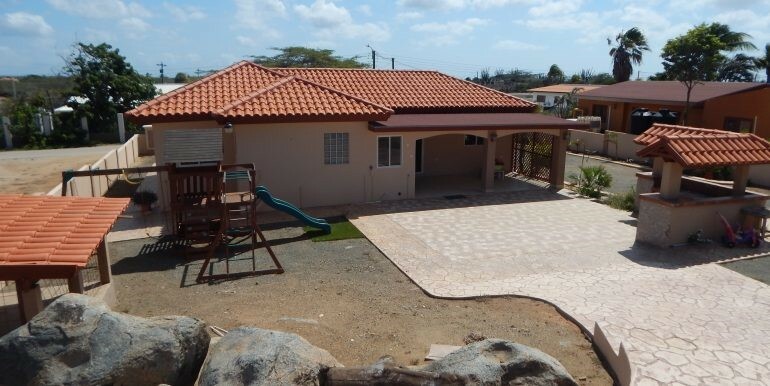 A beautiful spacious furnished house with an amazing garden and rock formation in the back. 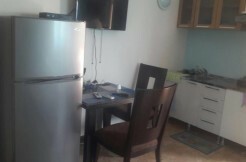 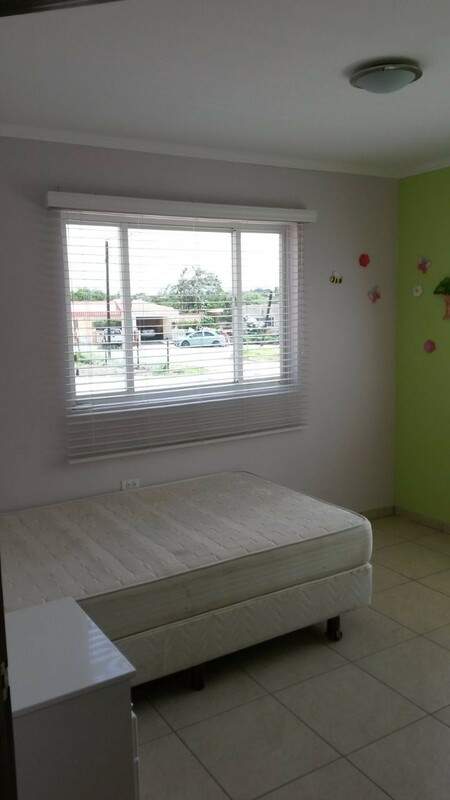 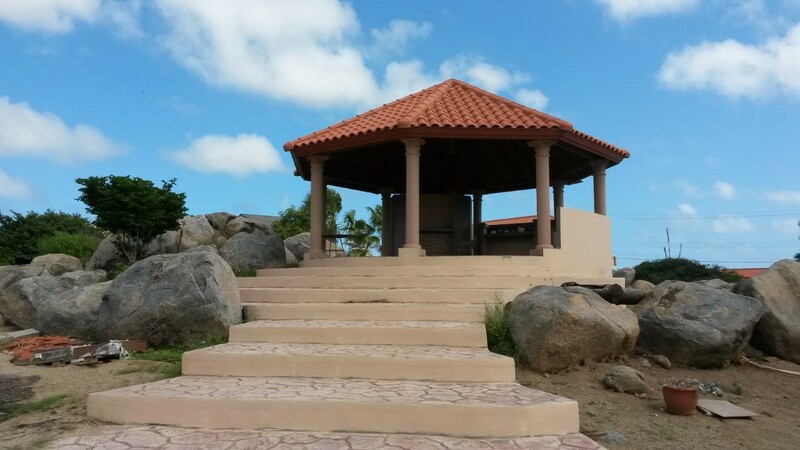 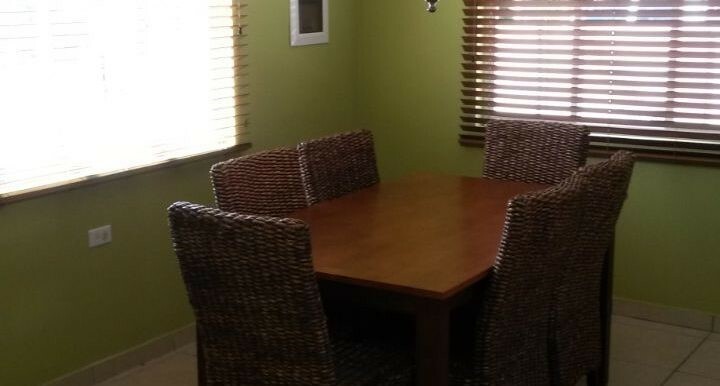 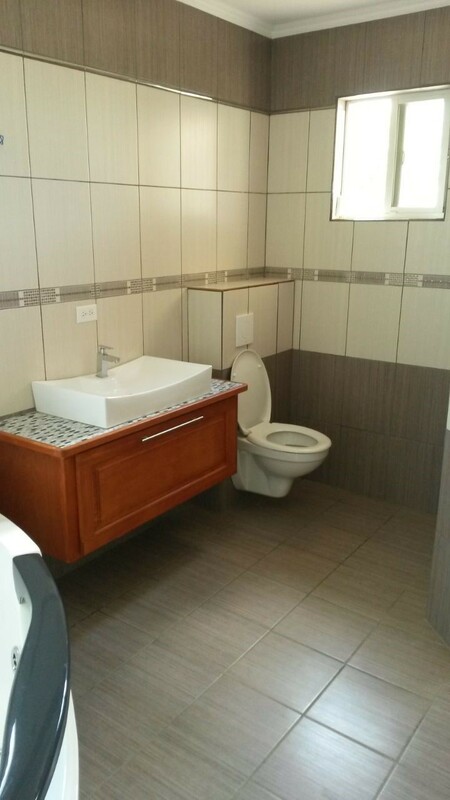 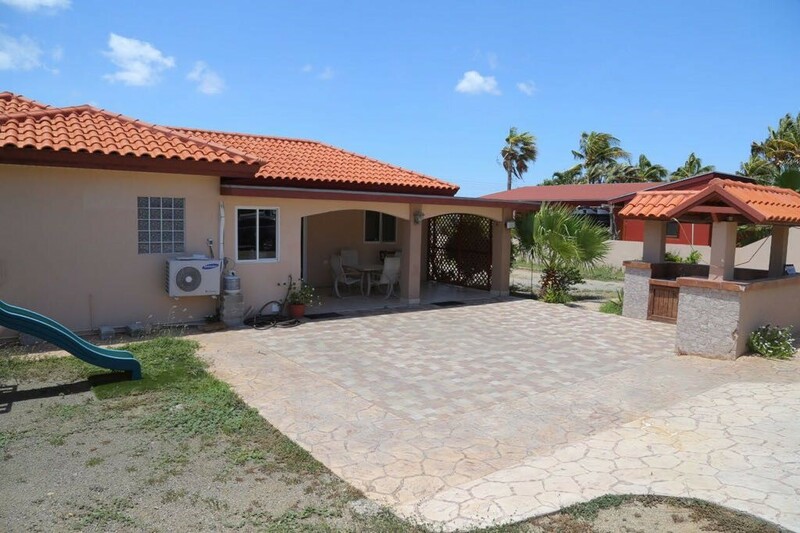 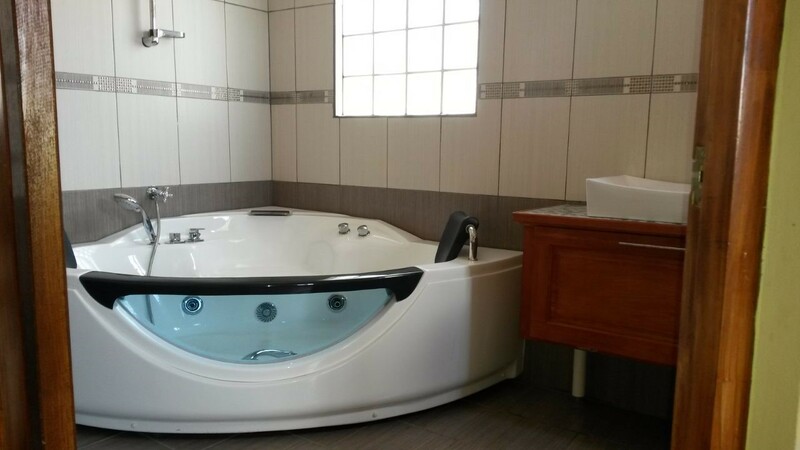 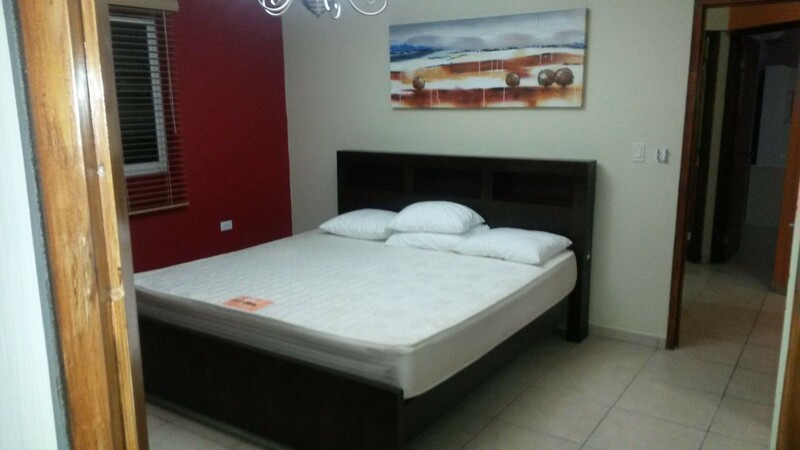 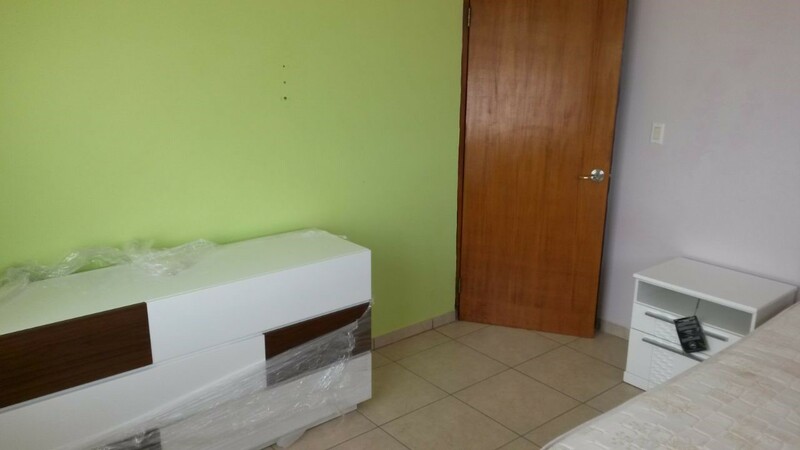 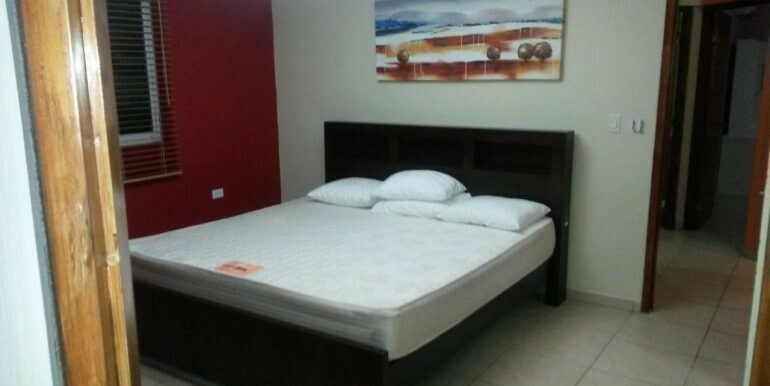 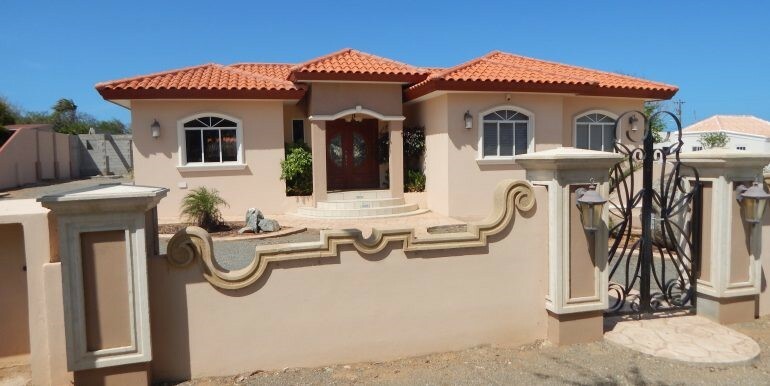 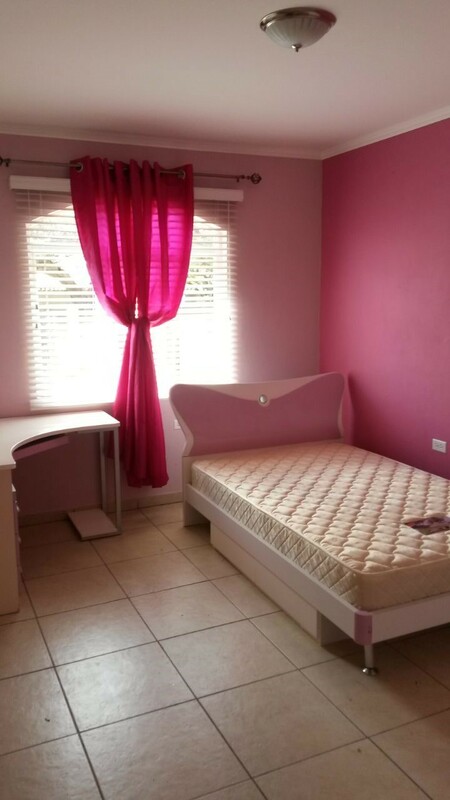 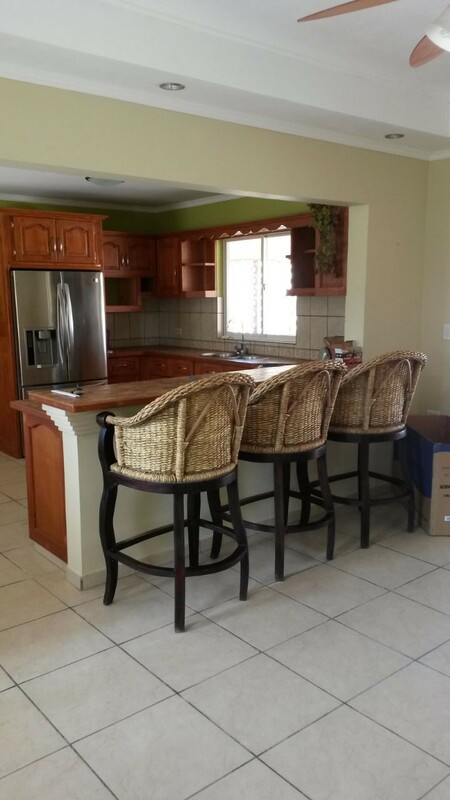 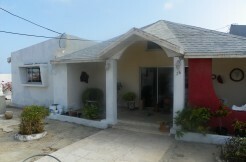 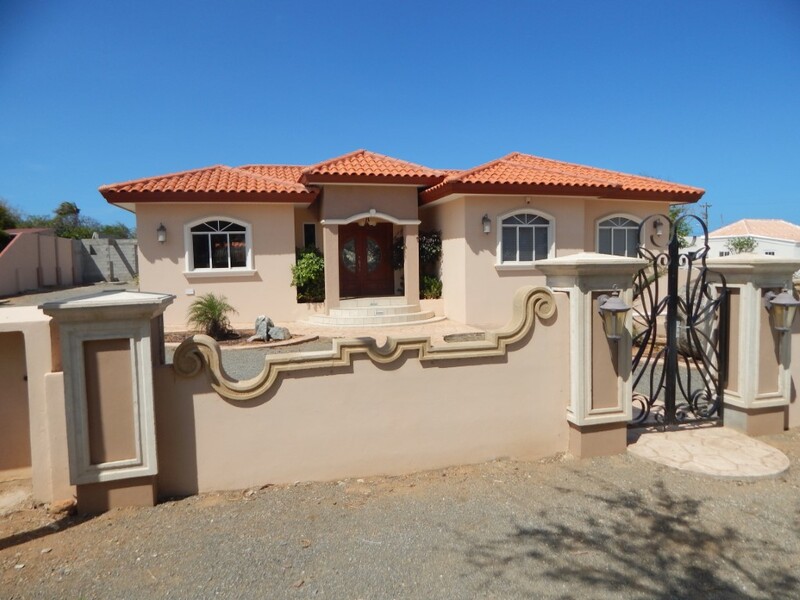 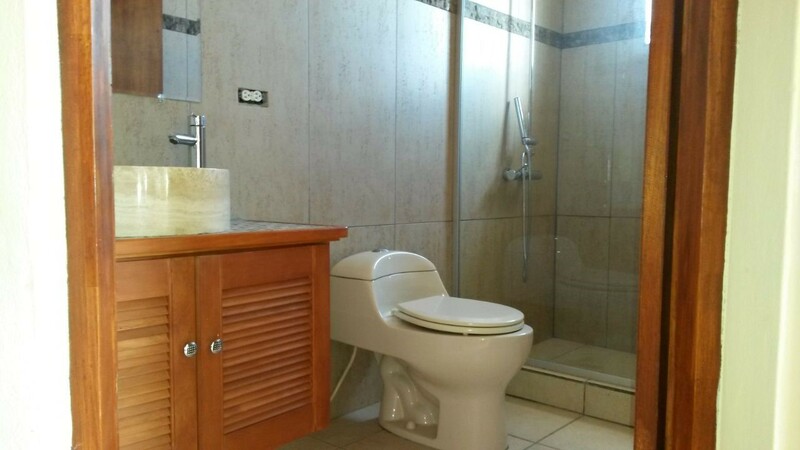 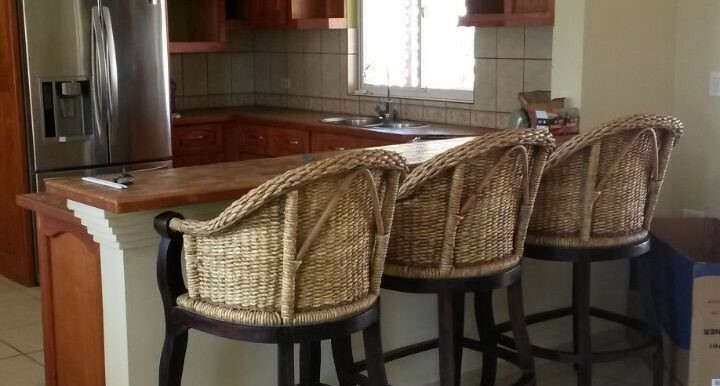 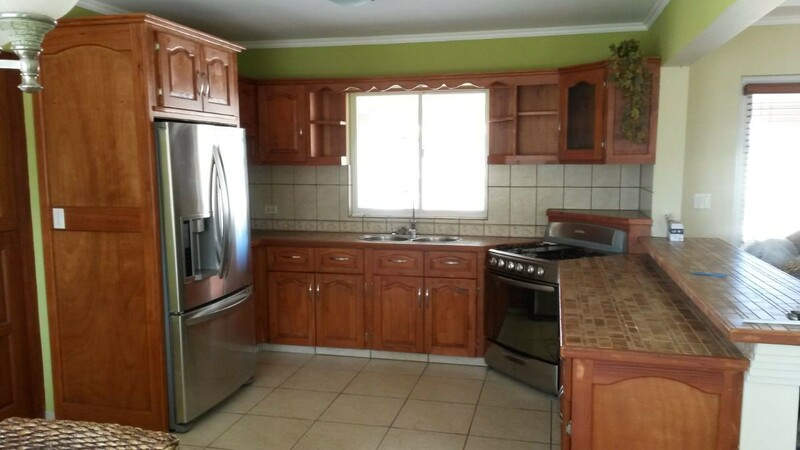 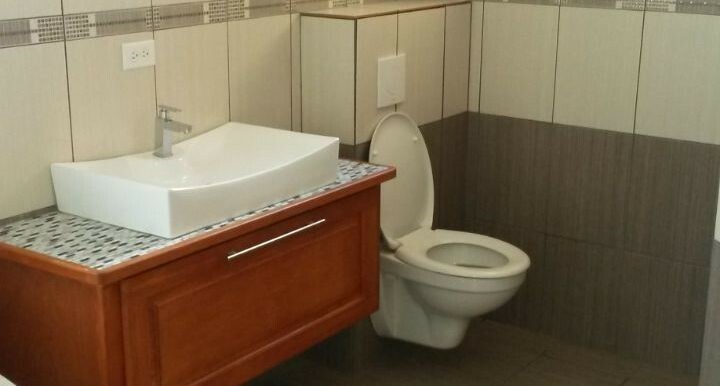 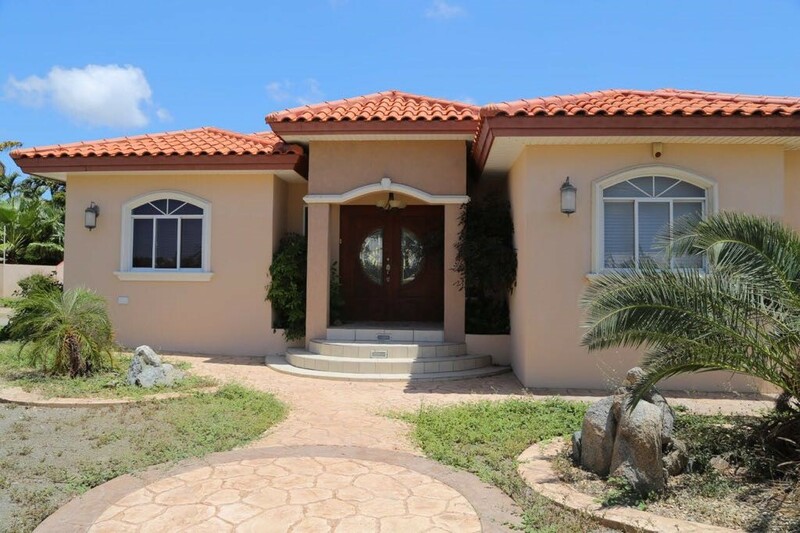 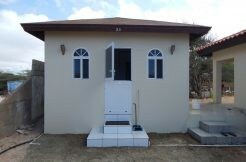 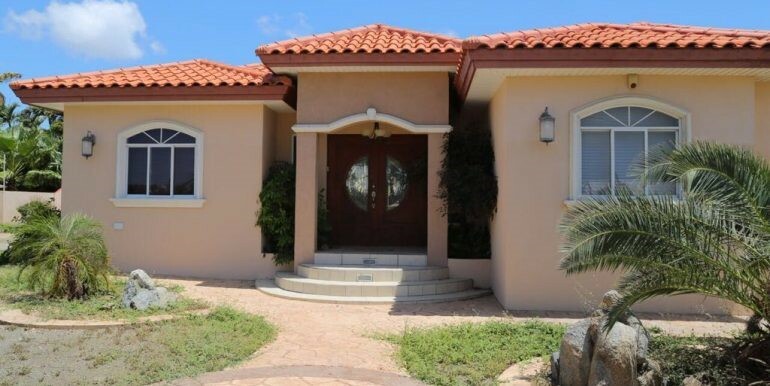 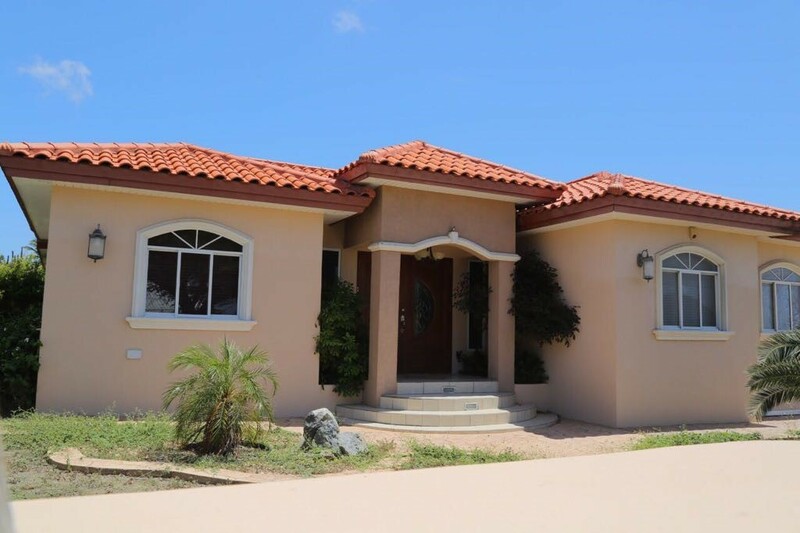 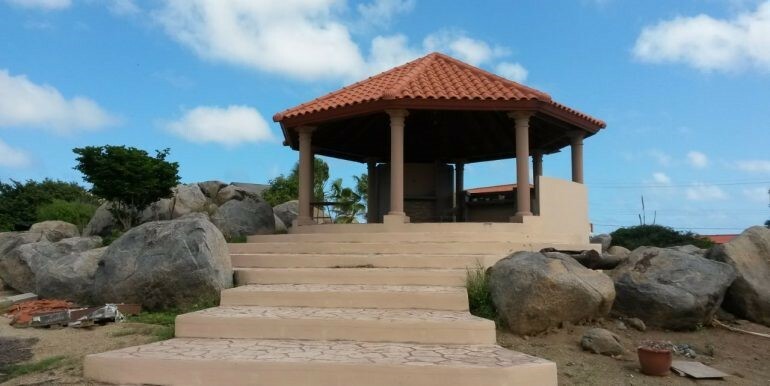 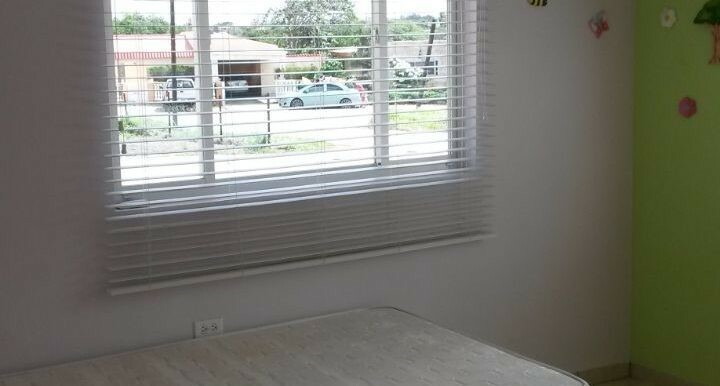 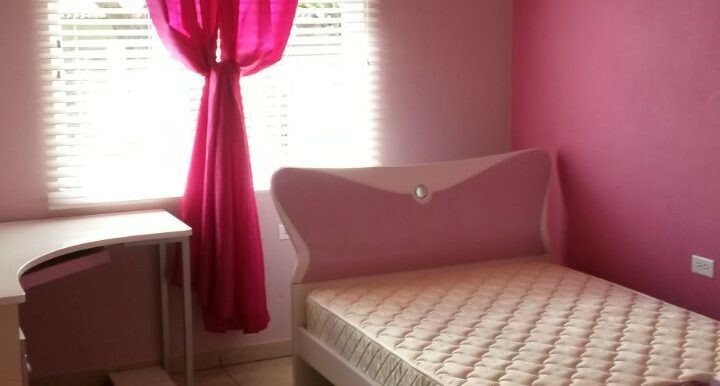 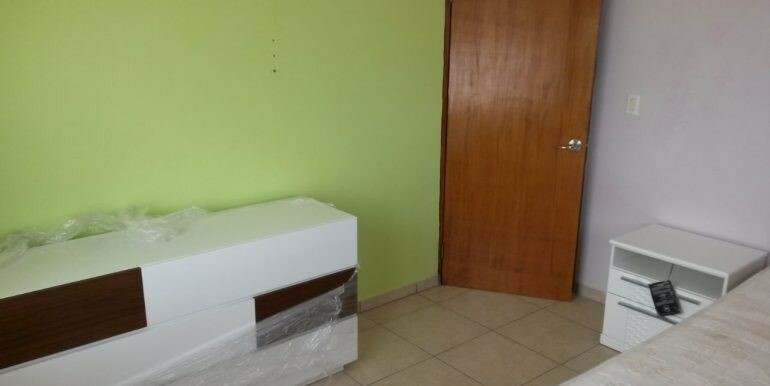 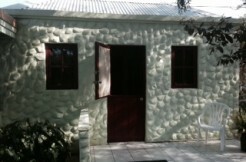 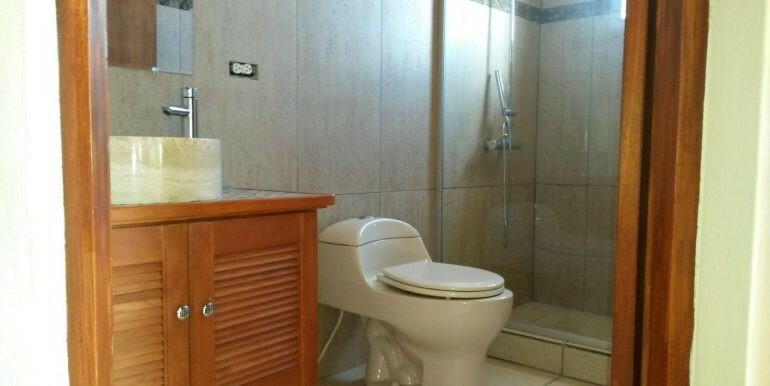 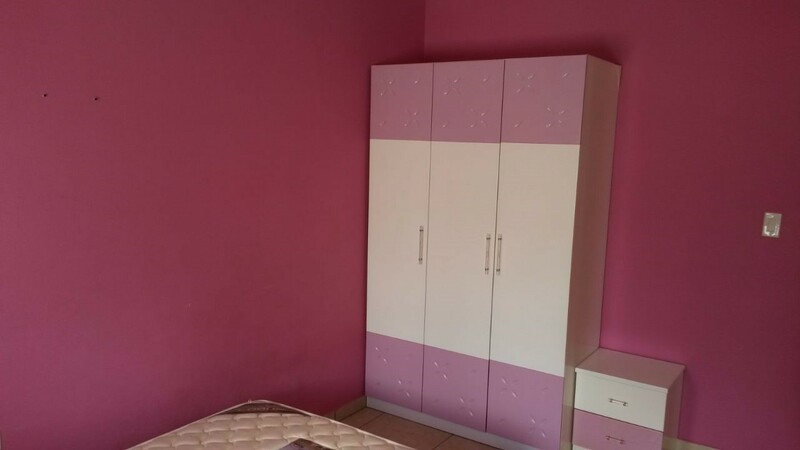 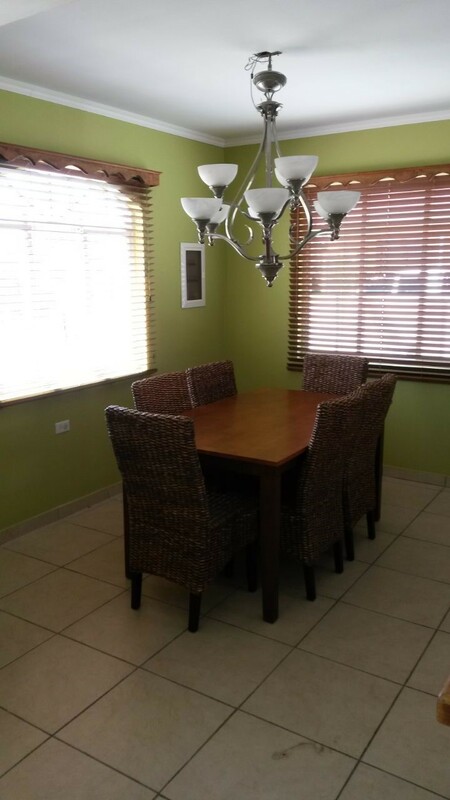 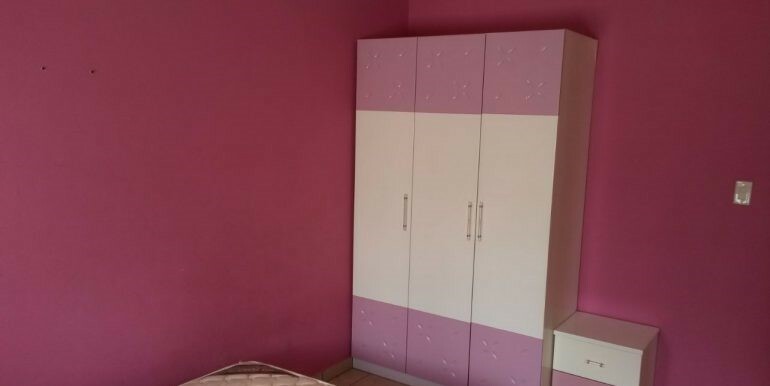 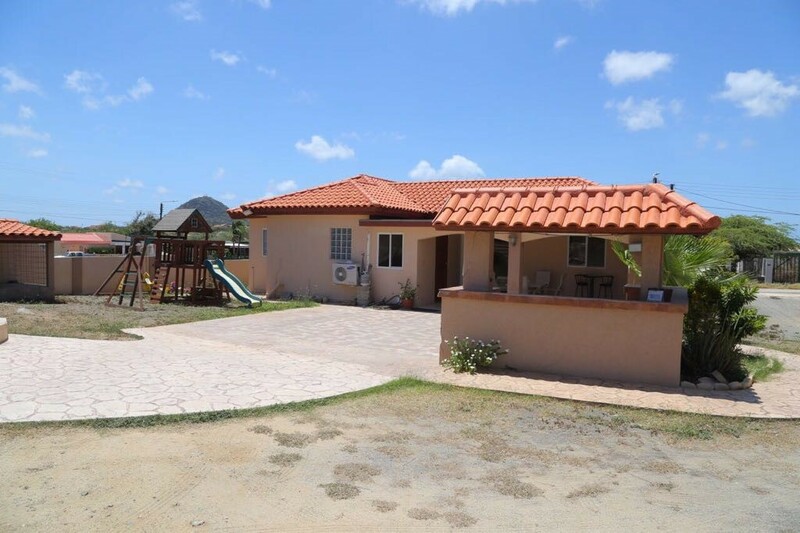 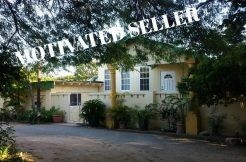 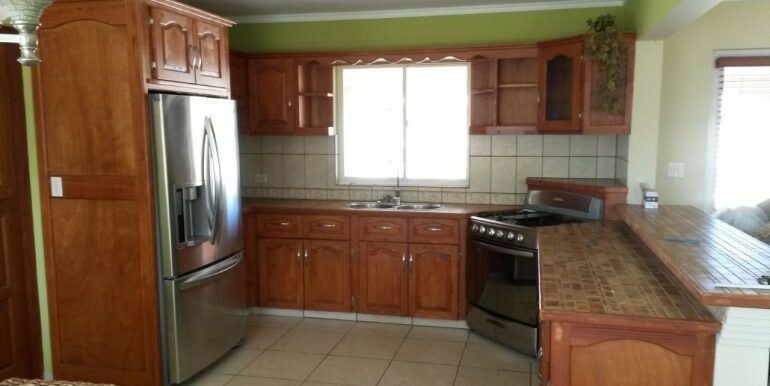 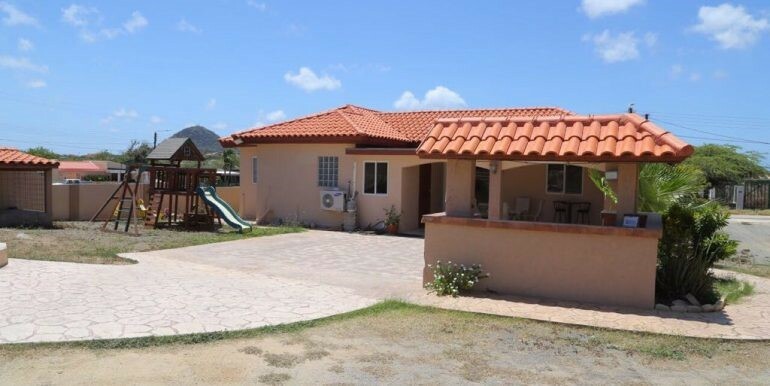 The property is located in the neighborhood of Rooi Afo close to Paradera main road. 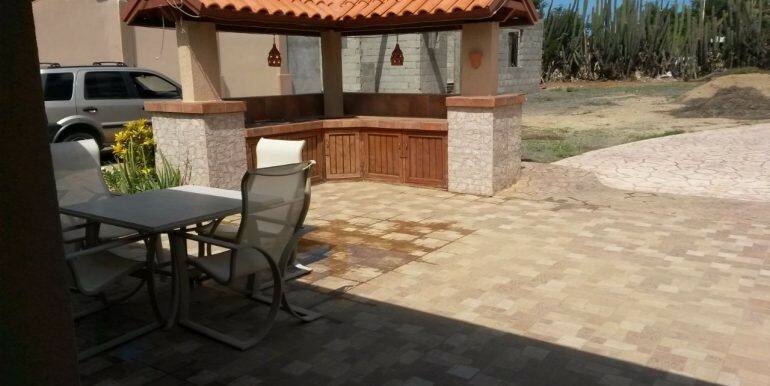 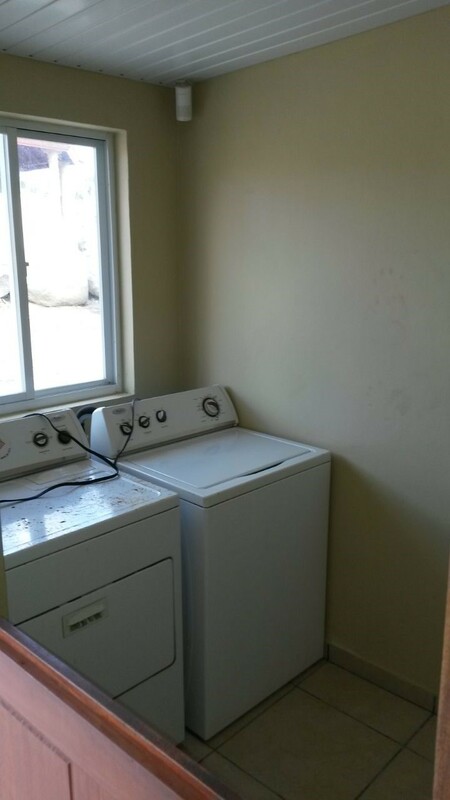 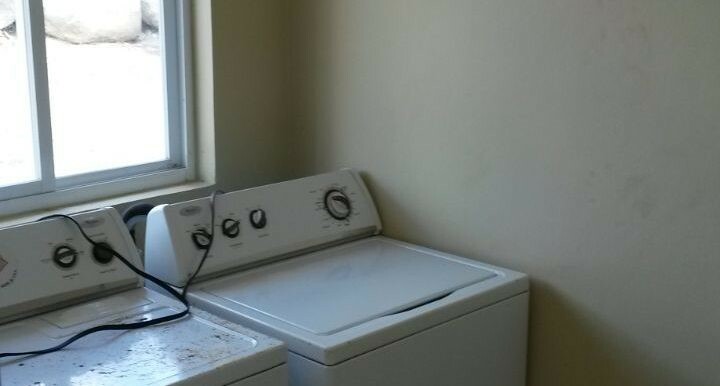 If you love to relax outside than this is definitely a house where you want to live.